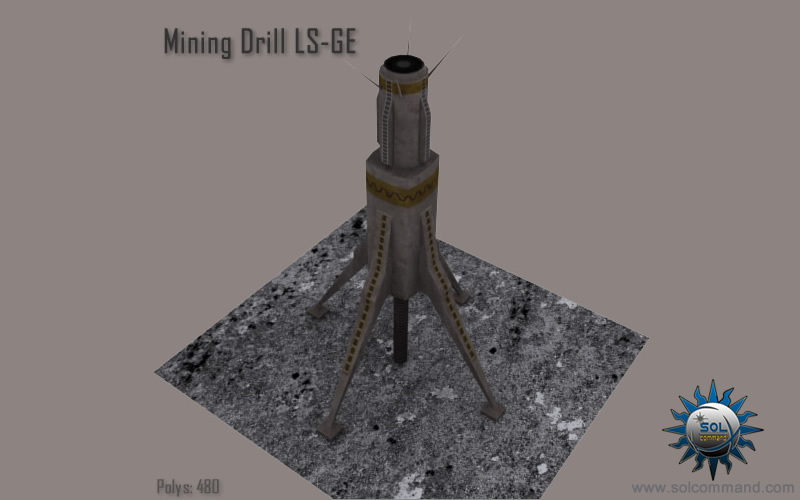 The LS-GE type mining drill is in wide use all over the Inara solar system and is popular among both small time miners and big corporations due to its low cost of manufacturing and maintenance. 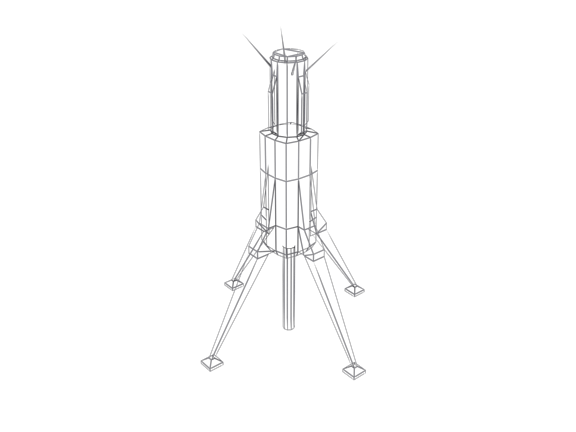 This mining drill is fully automated and features long range sensors and ore scanners so once it depletes a field it fires up its engines and moves to new richer mining ground, thus it never stops the harvesting process. Once its on-board cargo hold is full, it ejects the cargo in a small container which is then picked up by cargo drones that deliver the goods to their respective owners. Interesting creation! Thanks for the insights about that thingy.